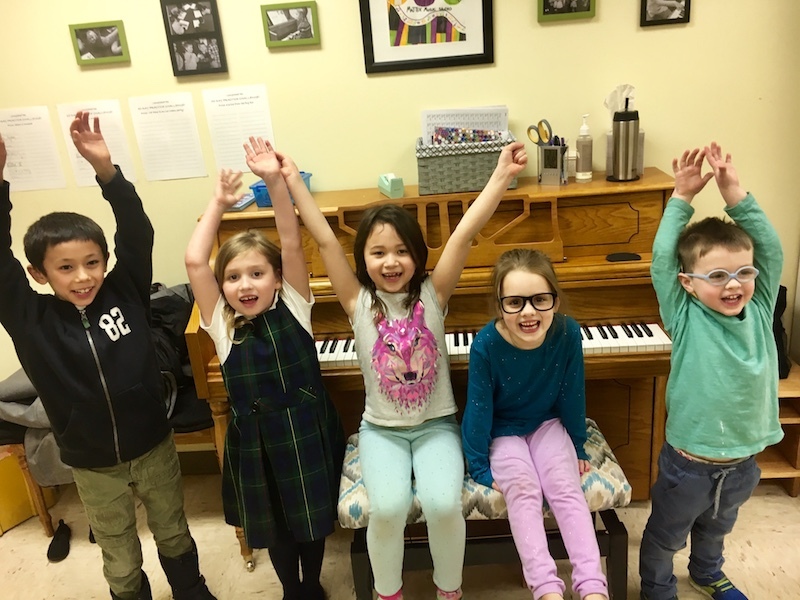 Mattix Music Studio offers the Suzuki Method for piano, violin, viola, and cello students ages two to adult in Western Springs. 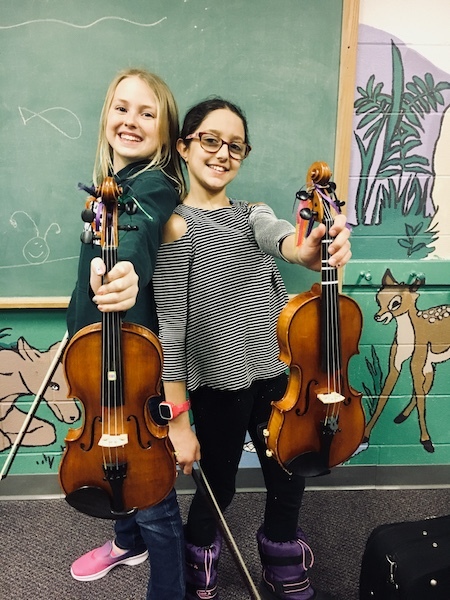 Students come to weekly private lessons with certified instructors and a number of group lessons throughout the school year. Parents attend encouraging training workshops while students are in their group lessons. 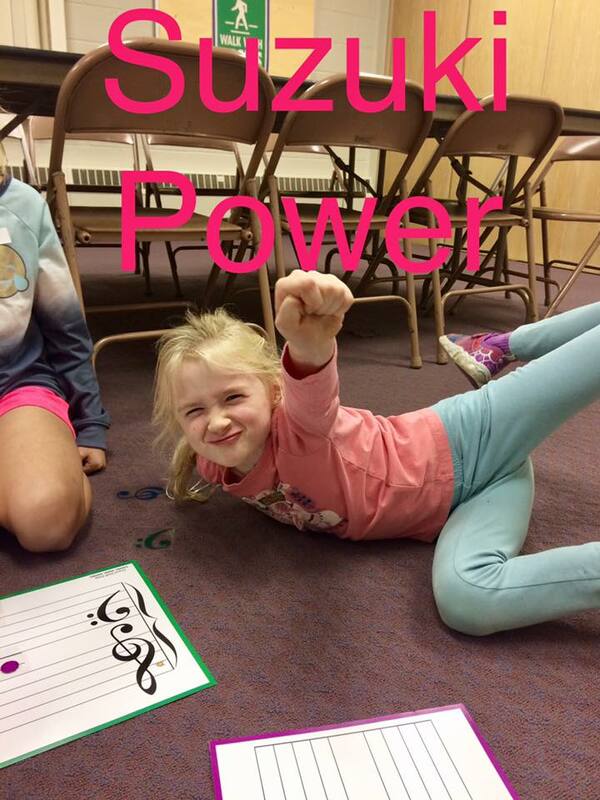 Join our Suzuki program and experience an incredible way to learn music, bond as a family, and participate in a loving community of artists! In order to progress well, we recommend a minimum of practice five times a week, around the same amount of time as your lesson time. Students need to listen to recordings of their Suzuki repertoire daily. We recommend 1-2 hours per day, with a combination of active and passive listening. 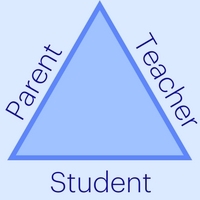 In the Suzuki Method, parents are respected as the “home teacher.” You can expect to help your child practice and take an equal part in their education from the beginning. Don’t worry, you don’t have to be an expert in the instrument! Your teacher and group workshops will help train you! Check our Private Lessons Page for tuition rates. Group classes are included in tuition costs and are mandatory. Check out more information at the Suzuki Association of the Americas.